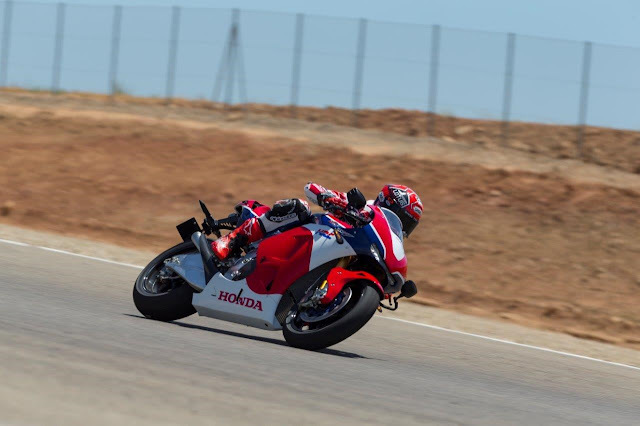 Honda’s £137,000 RC213V-S road-legal MotoGP replica has sold out more than a month before the online website taking orders will close with more than 40 UK orders among the total. Honda have, so far, taken 220 orders for the bike revealed two months ago with an expected total run of just 213 bikes being built. The UK has seen 37 orders logged and of the 220 orders taken in total there were 101 from the rest of Europe. All of these figures were correct last time we checked today (Thursday, September 3) but as there is still another month left in the ordering process, this figure may well increase. 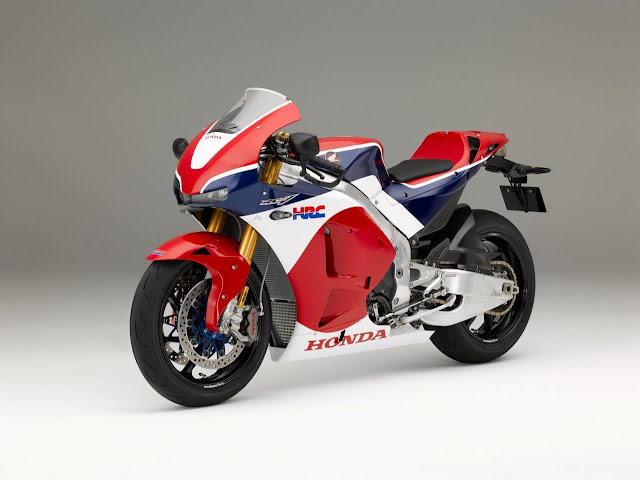 The RC213V-S has been a long-running project within Honda and took years to go from an official announcement in 2010 by the then boss to actually getting the go-ahead and eventually being built and announced at the 2014 Milan motorcycle show. The ordering website for the RC213V-S opened last month and remains open until September 30 so there is still just under a month left for more people to lodge an order but there are already 220 orders taken. Even if a number of these orders turn out to be fake, that still pretty much ensures the bike is a complete sell out; despite the mammoth price tag.